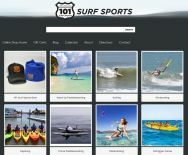 A great place to find your Stand Up Paddleboarding, Windsurfing, Surfing, Kayak & Surfski gear. 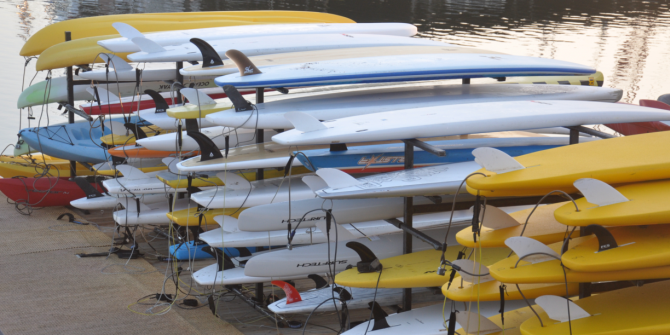 Starboard, Jimmy Lewis, Naish, SIC Maui, O'Neill, Dakine, Stay Covered, Carve Designs, Werner. Quickblade & more. 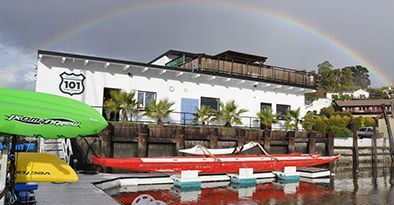 Our San Rafael location is open 7 days a week & takes reservations. 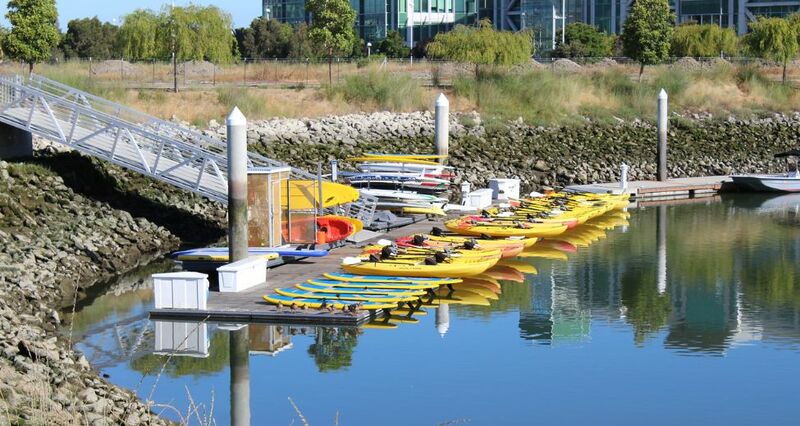 Call 650-618-6282 to reserve gear in our Redwood City location. Below buttons for San Rafael Only. 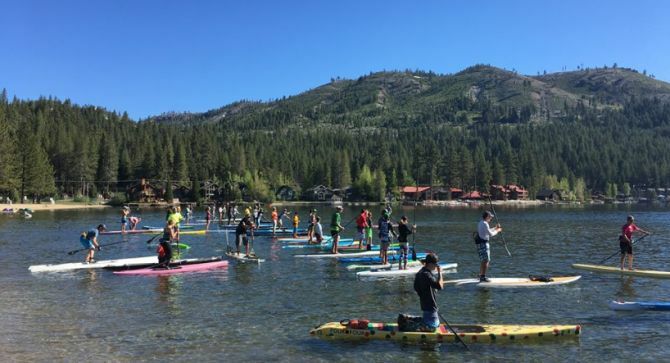 Lake Tahoe just may be one of the most beautiful places to paddle on the planet. There is one sure fire way to make it better though. 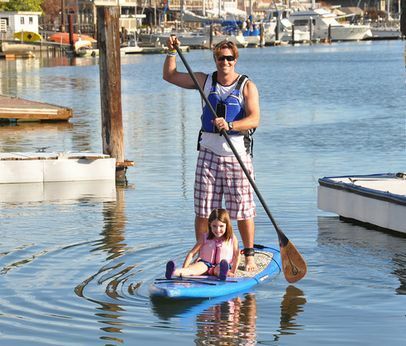 Paddle with friends! 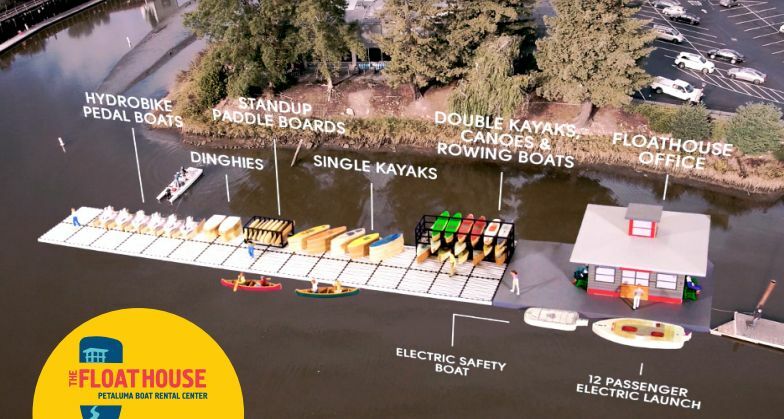 We could not be more excited for the town of Petaluma, and the entire paddling community, for the construction now underway of the new Petaluma Float House & Small Craft Center. 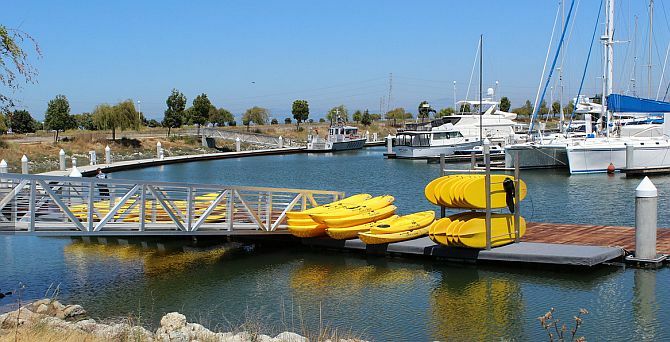 With that said we could use your help to get this dream turned in to one awesome water sports reality. 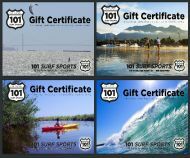 Our Gift Cetificate is customizable and can be sent instantly by email or saved for later.